4x4 Parts - Xterra Transfer Case Gears DTACXTCASEGRS - Your #1 Source for Nissan Aftermarket Parts! 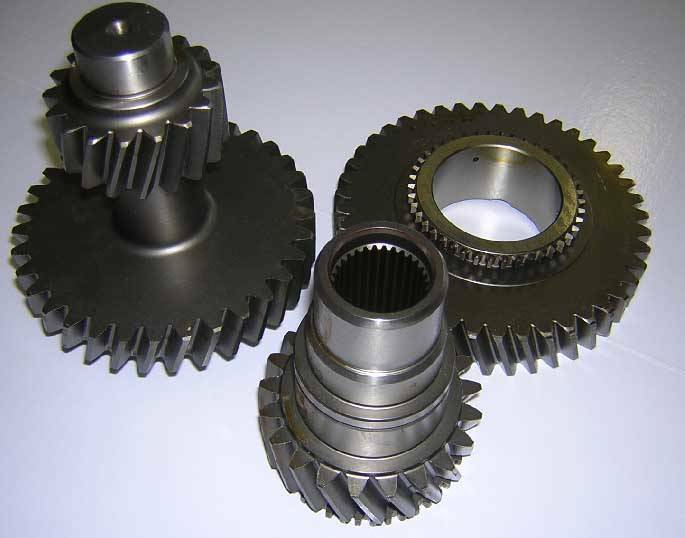 Low range reduction gears for TX-10 transfer case with a ratio of 3.7 to 1. Uses stock bearings with new gears. Cut by the same factory that cuts your stock gears for reliability. Does not increase road noise commonly associated with low range gear reduction. 4 high remains the same ratio. Only four low is affected. On road and off road tested.